The INFINITY MX chocolate tempering machine has been designed specifically to work with inclusions of many different types and sizes, generally up to 10mm. 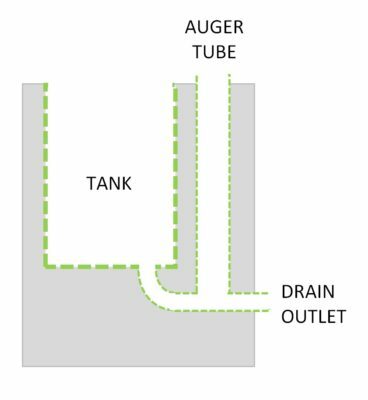 It is fitted with an auger instead of a pump and has a 75kg tank capacity. 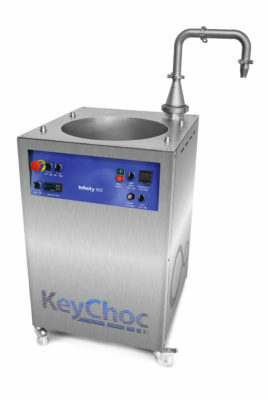 The minimum quantity of chocolate required when tempering is 15 kgs (including 5kgs of seed) if using method 1 below. If using method 2, only 12-13kgs of chocolate is required. 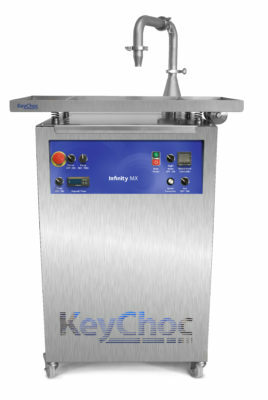 Once the chocolate is tempered, the MX will continue to pump until there is only 5kgs of chocolate remaining. 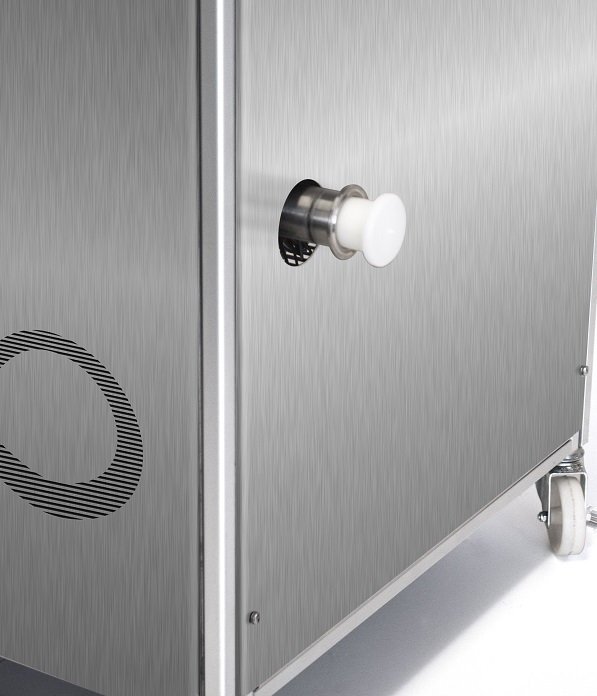 With a footprint of 600mm (W) x 660mm (D), the MX requires much less space than a traditional wheel machine or continuous temperer of equivalent capacity. Chocolate is manually tempered using seed (pre-tempered chocolate in chip form). 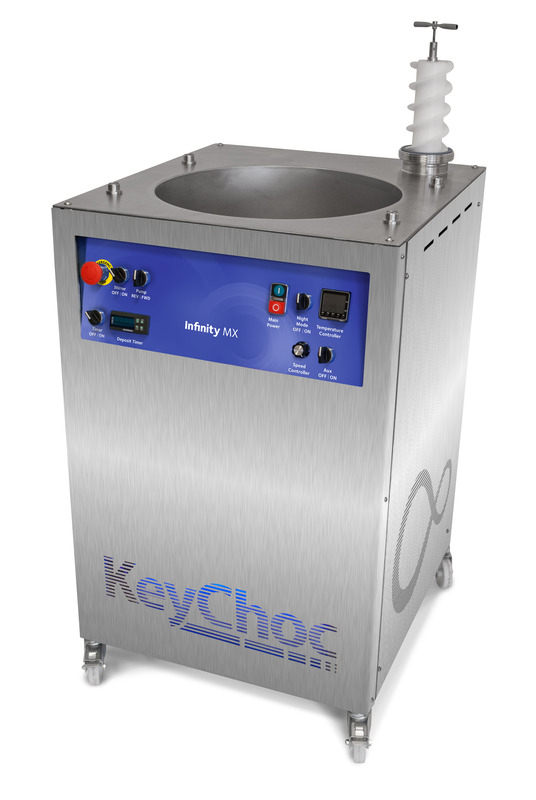 Once tempered, your chocolate will remain tempered for up to 8 hours in the INFINITY MX without the need for any extra stirring or heat. 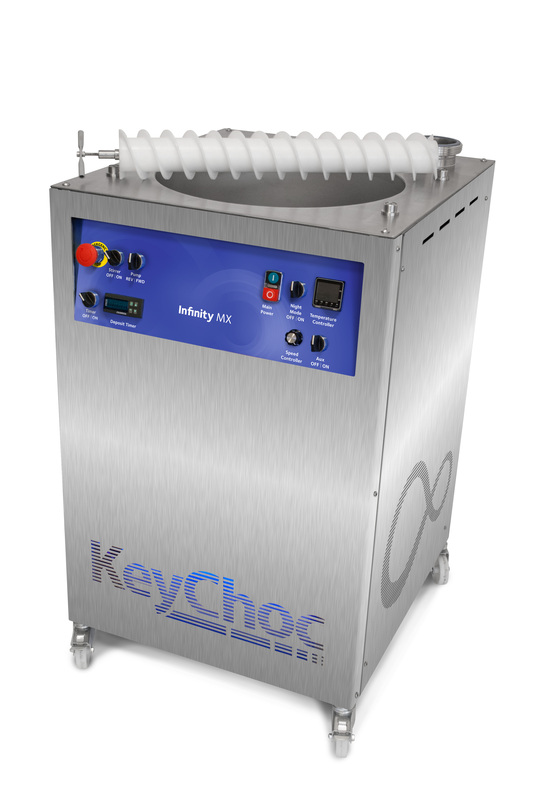 By comparison, a typical 30kg, 60kg or 100kg wheel moulding machine will only keep your chocolate tempered for a maximum of 4 hours unattended in perfect conditions. The MX is supplied with a foot pedal as standard. If your primary application is to make inclusion bars, then this is all you need. Please note that the depositing head will generally not work with inclusions, unless the inclusions are very small, such as salt crystals. 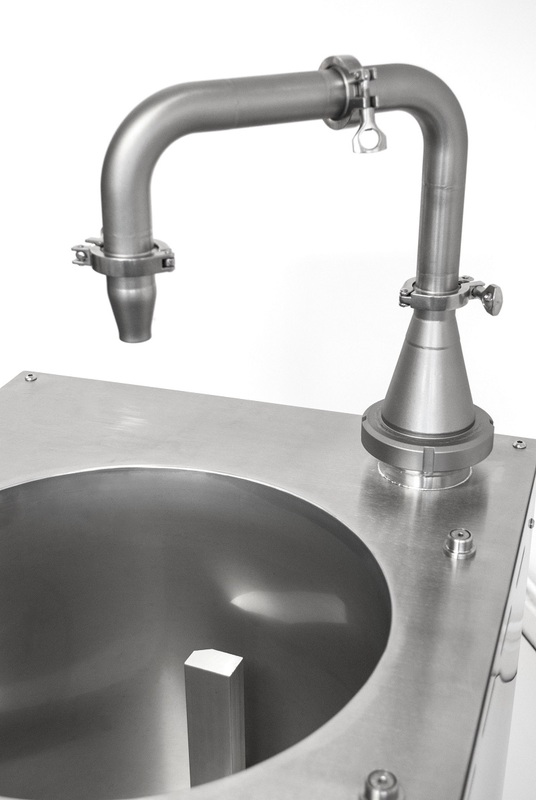 The INFINITY MX is fitted with a removable auger and a very convenient drain outlet at the rear of the machine. The auger is easily removed from the top of the machine, allowing any remaining chocolate to be shaken off directly into the tank with no mess. 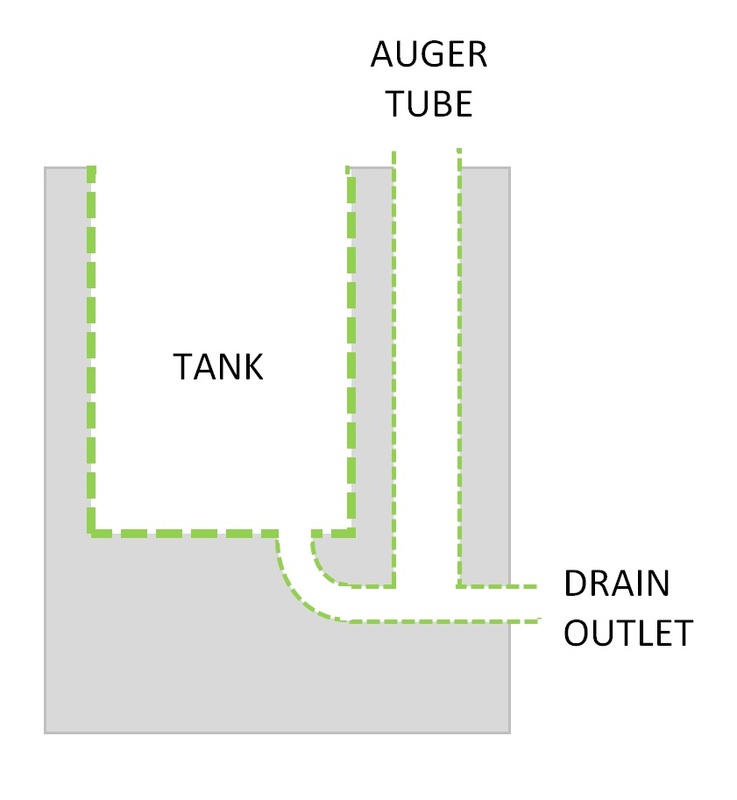 The schematic image above shows how the connecting pipes have been specifically designed to make cleaning as easy as possible. As a result, fully cleaning the machine can be completed in just 15-20 minutes (excluding drying time).